Great news for all Romanian freedivers: almost a year after the process of affiliation was initiated, at the beginning of March 2012, the AIDA International secretary, Robert King, informed the Romanian representatives of the AIDA Assembly’s positive vote to welcome Romania as an AIDA observer member, as it’s stated on the Romanian organization’s official website. The birth of AIDA Romania, the national branch of AIDA International, represents a decisive moment for the Romanian freediving community, be it at home or abroad, thus creating, for the first time, the possibility for Romanian athletes to officially represent their country, through AIDA Romania, in AIDA international competitions, and to organize local contests, under and following the AIDA standards and regulations. 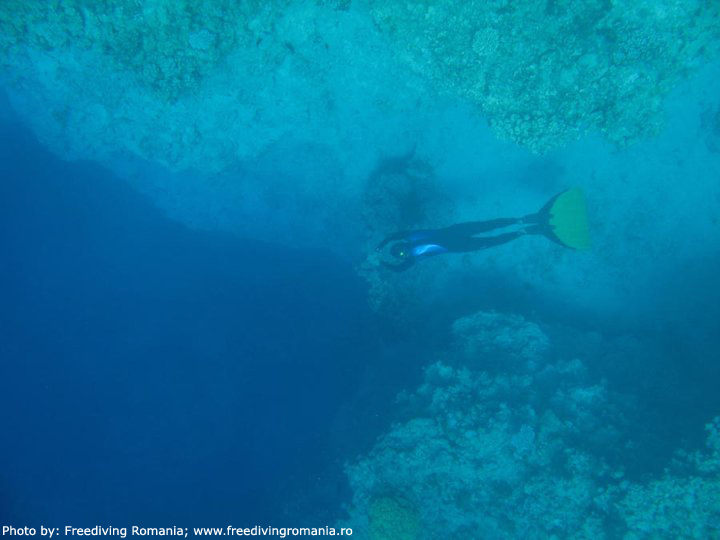 “The initiative to create AIDA Romania comes from Diaspora, from people who, living in countries where AIDA was already established, came in contact with the competition freediving and in 2008 expressed interest to found this organization at a national level in order to take part in the AIDA Team World Championship. The difference between the initiative itself and the birth of the organization consists in a minimum number of members who emerged only a few years later when some of us became instructors and we were able to create clusters of new freedivers around us. A decisive moment in this process was the return to Romania of an instructor and the certification of new freedivers in the country. Sergiu Şerban shaped a freediving community in Bucharest and in 2011 they made it official by creating an organization named Freediving Romania.”, it’s specified on the AIDA Romania official website. AIDA Romania is the organization representing AIDA International at national level and promotes freediving through competitions, education and community. 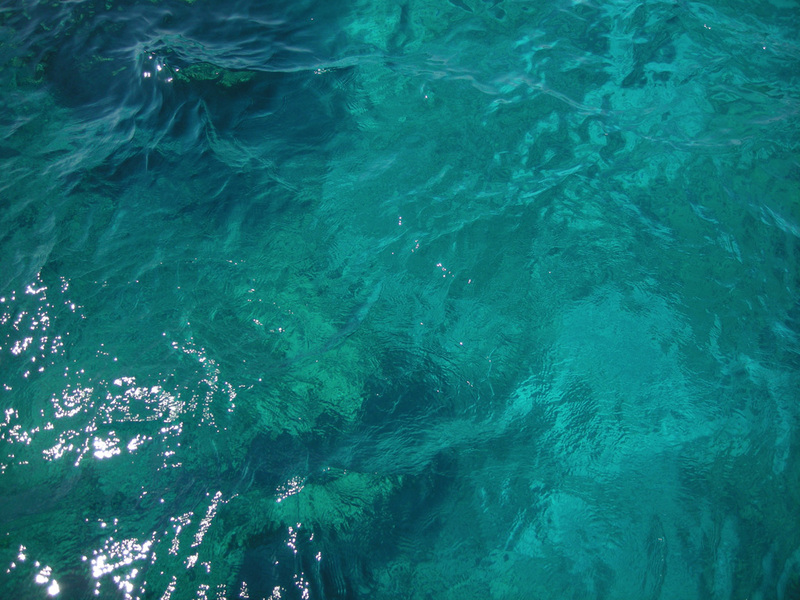 The two pillars on which AIDA is based are acknowledgement of freediving records and the non-discrimination principle. From this point of view, AIDA Romania will have the primary role of keeping track of national records and communicating the competition results for the global ranking. Furthermore, AIDA Romania has the obligation to equally treat any individual, club or organization showing interest in entering the AIDA system. 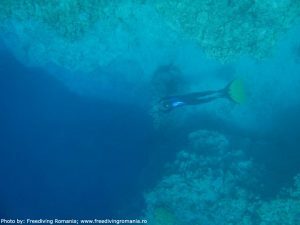 The affiliation process was started almost a year ago (April-May 2011) when Alexandru Russu, Romanian freediver and instructor residing in Cyprus, initiated the first talks with AIDA International, on behalf of the Romanian community, in order to obtain the observer member status for Romania. The approval of the request by the AIDA Board followed in June 2011, this being sent forward to be voted upon by the AIDA Assembly. In October 2011, during the World Championship in Kalamata, Greece, Alexandru raised again the issue of accession and of a possible Romanian attendance at the Team Championship in 2012. On AIDA Romania’s website is explained what the affiliation as an AIDA International observer member means: “The observer member status represents the birth act of AIDA Romania and the facilitation of accessing the international competition freediving scene through initializing an information flow between AIDA International and AIDA Romania. The observer member status is an intermediate step towards obtaining the full voting member status and favors the coming of age of our organization through access to information and exemption from any mandatory financial costs.